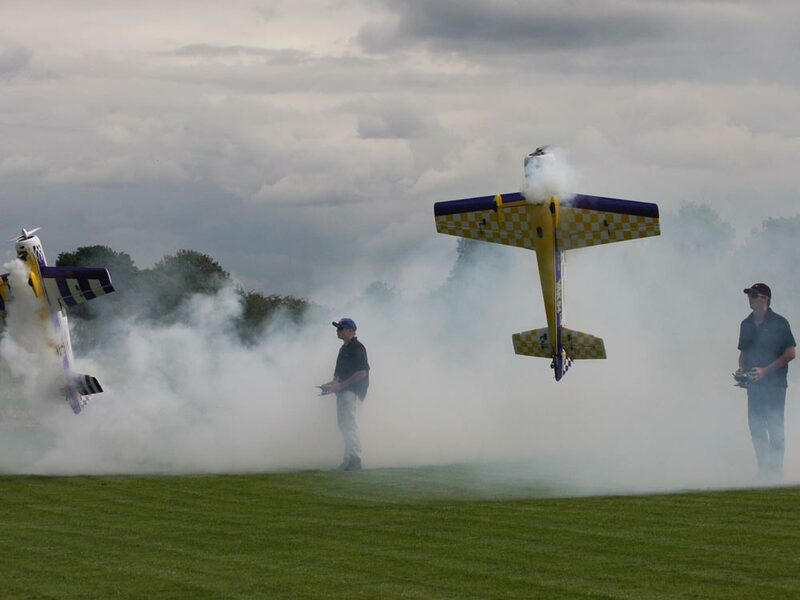 Founded in 1966, the club has grown from a few brave souls throwing very fragile, lightweight model aircraft into the air, into what can be seen today, miniature replica’s guided by some of the most sophisticated radio control guidance systems available and powered by lightweight, high performance internal combustion engines, miniature gas turbines and powerful electric motors. Tyldesley MFC is a club steeped in history with modelling greats through the 1970’s such as its giant Halifax and Lancaster Bombers, its radio Controlled Concorde and its large display team. More recently the club is well known across the country for the winning performances of its active membership at competitions, Fly-Ins and displays nationwide and its regular features in the national aeromodelling press. 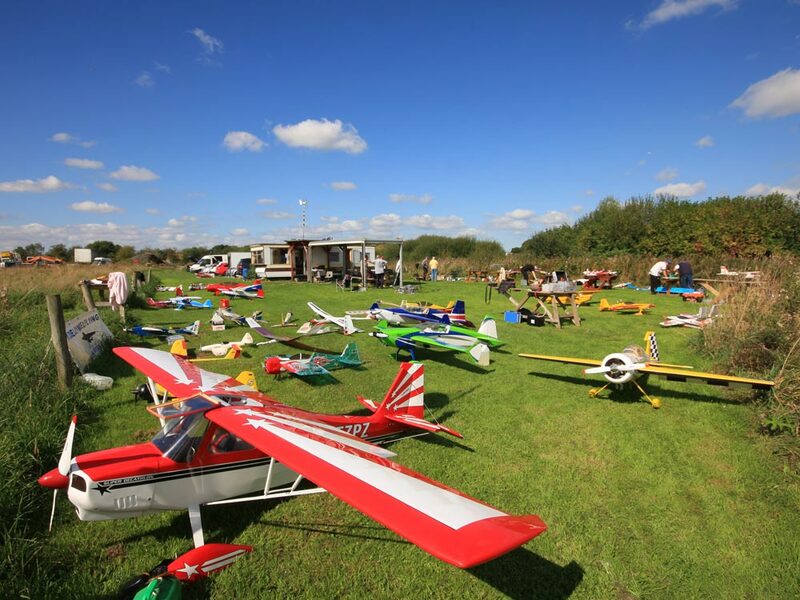 The club is affiliated to the British Model Flying Association and many of our procedures, Constitution and training methods have been adopted by this governing organisation and implemented nationally for the benefit of all. Our busy club calendar sees regular R/C club competitions interspersed with various events, quizzes and club night lectures from visiting speakers. This club was patronised by the late Sir Barnes Wallace, Douglas Bader and Group Captain Leonard Cheshire. Sadly none of these fine men are still with us but their names are still synonymous with the club and we still support their nominated charities whenever we can. The club is also recorded as being a founder member of the Bomber Command Museum at RAF Hendon. For 2017 the club has moved to a new flying site on Astley Moss near Tyldesley with improved flying facilities, greatly increased flying hours for every day and no restrictions on model type. This makes this year one of transition while we learn to adapt our new home to the needs of our diverse membership. As a BMFA affiliated club, Tyldesley MFC requires all of its flying or organising members to hold third party public liability insurance cover arranged through the BMFA. 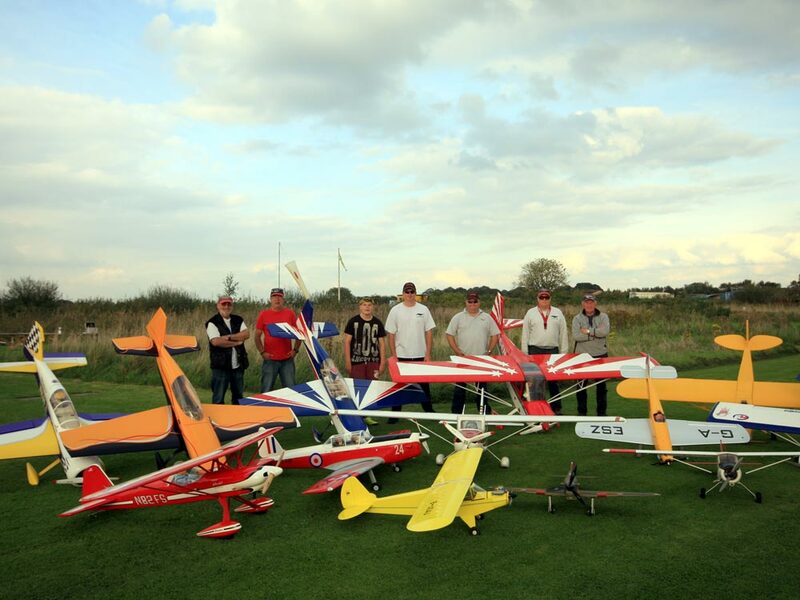 The club also utilises the BMFA Personal Achievement Schemes and in line with most of the model flying clubs across the country, uses the BMFA ‘A’ Certificate schemes as its benchmark for flying with no instructor supervision. The club holds open meetings on the second Tuesday of every month in a private room at the Tyldesley Rugby Club. These meetings will often see some minor committee business but all members are invited to attend. It is not uncommon for there to be scheduled activities at these evenings for the benefit of the membership, but they also provide an open and honest atmosphere where your opinion will count and your voice can be heard. On behalf of Tyldesley Model Flying Club, its officers, committee and members, may I encourage you to have a good look around our website and direct any questions or enquiries to one of the listed contacts.